Great! Thanks, Paul, for the Update! I agree George, but to be honest i think with my knowledge of Wappler now and with the newer Wappler tools now I could probably do that same site in half the time. Also while creating this new site I have been writing down certain things and making notes to make it far quicker and easier when I do the training on it. Well just as we are improving Wappler with all the great new stuff and you also learn better ways to do stuff, so you should also update you videos! Agreed, unfortunately when I did the first video, the project i used was never initially created with the intent to ever show a tutorial, so it was quite difficult. This new project has been done from the ground up with the intention of showing it in a tutorial. Also the new videos will be done in such a way that I can recreate small parts of it where needed, pretty much exactly like you suggest. The more advanced Mobile App technologies that don’t wrap code in the Corona SDK system. So that the latest , higher performance apps can be created all inside Wappler. Wappler is really already the most superior all-in-one Web Application Creator in the world. Really amazing workflows, deep-deep attention to detail! & makes a fantastic Teaching Tool for Newbies. I would really love to know this. 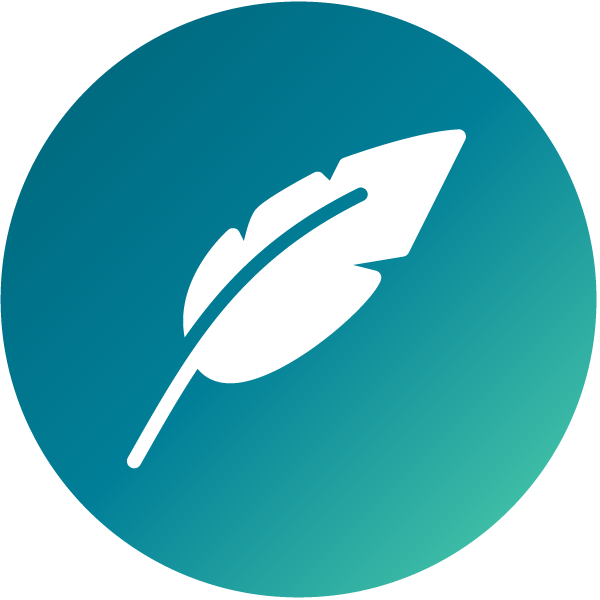 I’ve been using WordPress for many sites and I really wish to move/migrate them to Wappler… I am hopeful that Wappler would be much lighter and faster in terms of speed and load time. Been meaning to do exactly that that for ages, just been too busy. Can the core functionalities of WP be “cloned” into a Wappler Template or Extension? WP was once a great platform, now it is becoming bloated and slow. Extensions like DIVI make it much easier to use but have a huge impact on performance. Basically a great blogging platform is in my opinion being extended into areas it was never designed for. I see WP sites often now coming in with a page rank of F in GTMetrix which is appalling and very SEO unfriendly. I agree with you. This is the reason why I am trying out Wappler. Despite some WP cache plugins, it is still bloated and slowing down pageload. How I love to transfer all my WP sites to Wappler. But of course, I am still very new and still learning. If there is an easy way to migrate WP sites to Wappler, I would really appreciate. I believe there are also other WP users looking for ways to migrate. I tried GatsbyJS before Wappler. However, it seems it is not doing well yet for sites coming from WP. They are more focused on contentful for now. If we can have this in Wappler, Wappler might get more subscribers. Just my thought. Delighted to help, sorry about delays in continuing, motherboard just died and still rebuilding system. Need multi screens to do it, laptop doesn’t cut it!